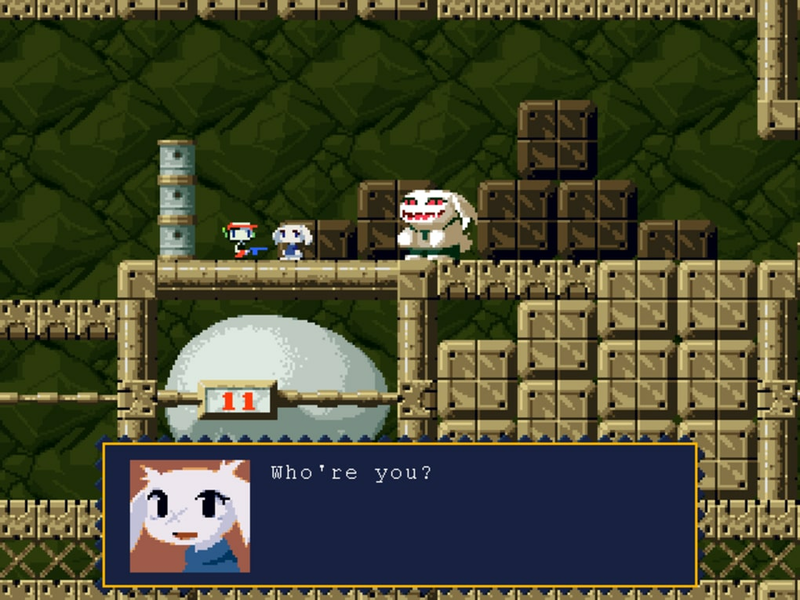 Cave Story is a 2D adventure platform game, a little like the original Caslevania and Metroid series from Nintendo, but released much later, in 2004. 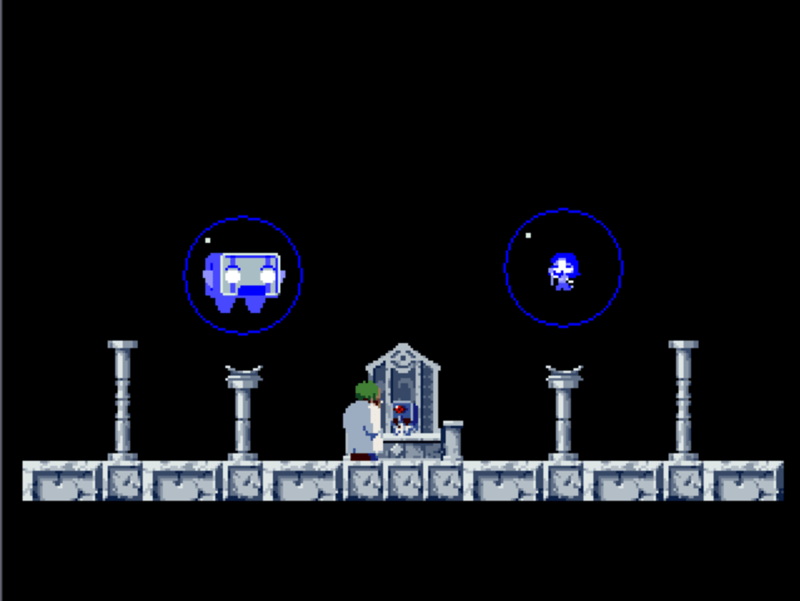 The work of a single Japanese programmer, Pixel, it stands out as a great game in its own right as well as an incredible achievement for one person! 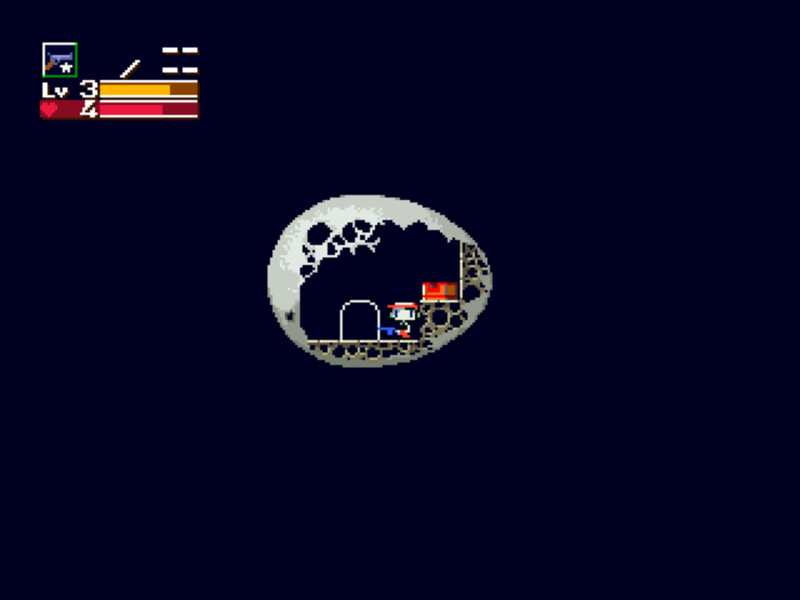 Cave Story starts with your character waking up with no memory, in a cave. 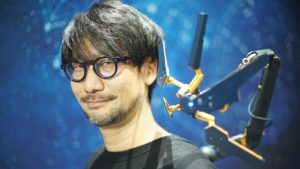 The story is revealed as you progress through the game, which involves a mix of shooting, jumping, and talking to characters you meet. 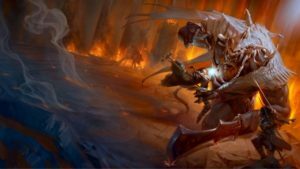 Like a role-playing game, you level up as you gain experience, which improves your health and increases the power of your weaponry as you find it. You'll soon learn the basics of the story once the first cave has been completed, and it quickly becomes engrossing. The retro graphics are really cute, and the sound is very atmospheric. The controls are fairly simple, and configurable to your own tastes. 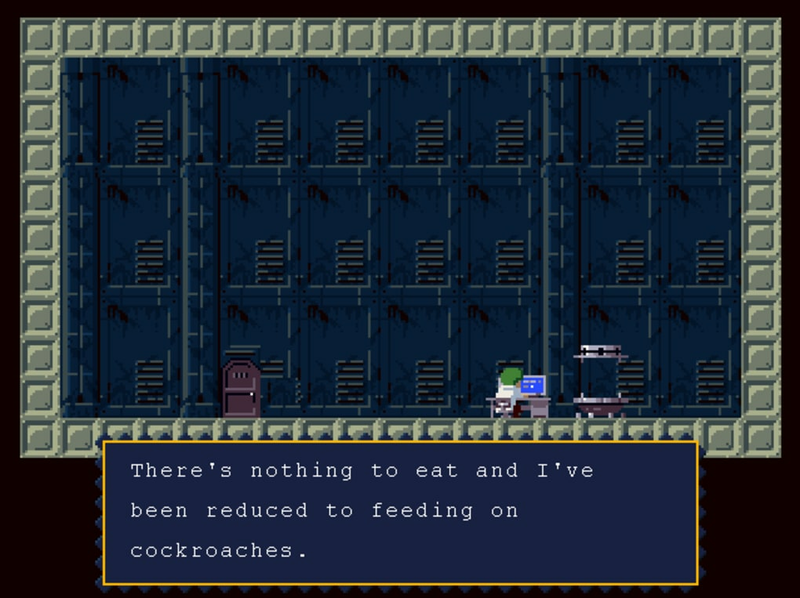 Cave Story is big for an indie, and will take several hours to play through, and even more if you want to find all of the story endings. It it quite challenging by today's standards, and players have to be very careful to regularly use the save rooms dotted around the game, or risk getting annoyed! 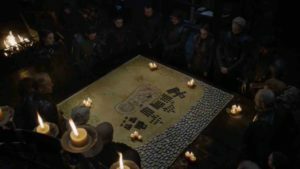 There are cut scenes and conversations you must have, and its impossible to skip through them, so repetition isn't all that fun. 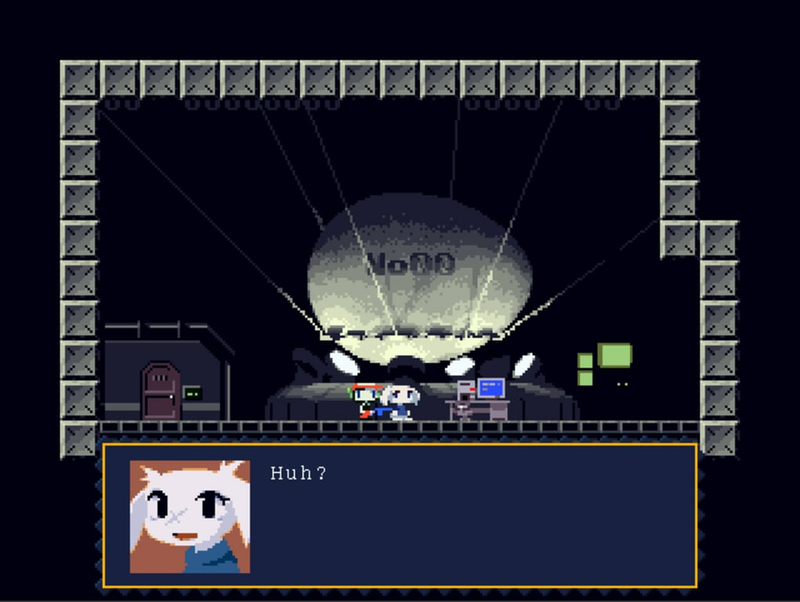 Although the saving is a pain, and the difficulty level is quite high, Cave Story is a fantastic platform adventure game. It's as good as any 2D game, and should be on everyone's list of must-play games. Goes to show that even at my young age, an old game is the best.:). Firstly, I've not downloaded this game yet, but I HAVE from another. 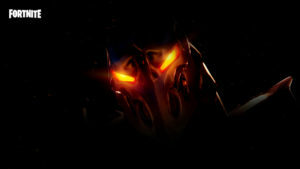 It really captures the feeling of those amazing and (at least in my opinion, a little) neglected late 80's games. The story, graphics, MUSIC, humor and es-PECIALLY gameplay (which is one again, in my opinion the most important element in a video/computer game. ), and all done confined within the limits emulating those which the NES had. And, of course, the creator PIXEL, as you may have guessed, PLAYED the first Castlevania and Metroid as a kid.Oh, by the way, I'm 14 and am using my parents' email address, 'cause I imagine it hard to manage my own.